Merrilee Mannerly loves good manners - in fact, she's practically an expert. Imagine Merrilee's surprise when a princess from a land of no manners moves in next door and invites her to a birthday party. With her grandmother's magnificent Manifesto of Manners in hand, Merrilee Mannerly is ready to help her new friend, Princess Posy, host the best party ever! Along the way, silliness ensues, friendships are formed, and the two girls discover the real secret behind good manners. A new production of Merrilee Mannerly will open in New York City in 2019. Check back for details soon! Merrilee Mannerly was born on Mother's Day, 2008 from authors Mary Cashman’s and Cynthia Whipple's vision to create a character to whom children would relate and want to emulate because of her love of good manners. 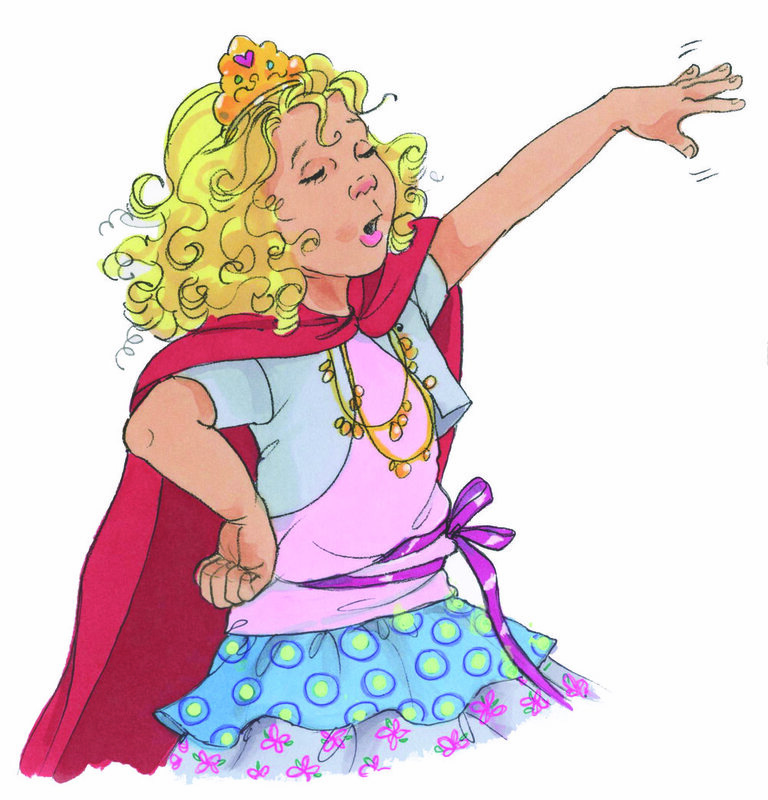 Paired with the effervescent Princess Posy, a princess from the land of no manners, they show children that learning good manners can be both fun and funny! Published by Pink and Brown Publishing in August 2010, Merrilee Mannerly won the prestigious Gold Mom's Choice Award. It was such a favorite that Mom's Choice featured the book in its exhibit at the 2011 Book Expo America in New York City. Merrilee Mannerly and Her Magnificent Manners is sold throughout the United States in independent bookstores, toys stores and specialty stores. It is also available on BarnesandNoble.com, Amazon.com and through www.merrileemannerly.com. "A clever story and friend-to-friend advice make this an excellent choice when you are trying to provide basic manners lessons." 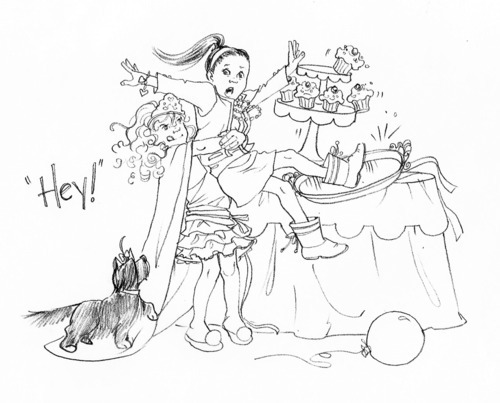 "It's a darling story that helps reinforce the importance of manners to your little princess." Join our mailing list for up to date information on upcoming productions of Merrilee Mannerly!